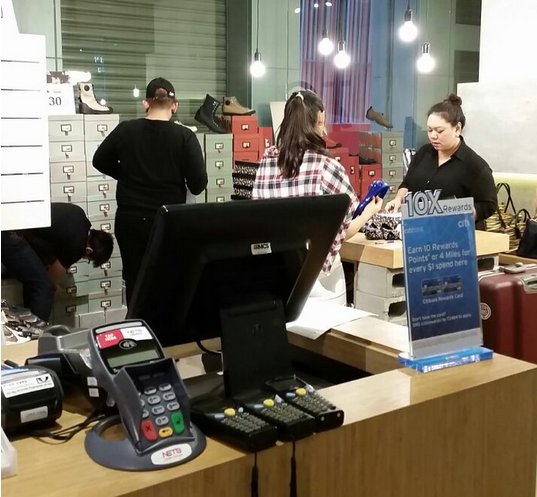 Ton selected IRMCS to roll out Aralco Retail Management and Point of Sale Systems and was deployed successfully in the 1st quarter of 2015. 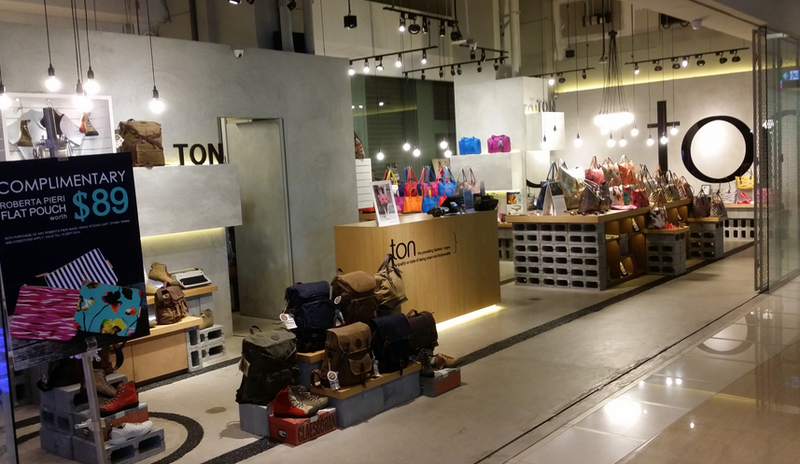 Ton is a retail boutique carrying fashion brands such as Roberta Pieri, Claes Goran, Stephane V, Bulford, COC and Latenace. 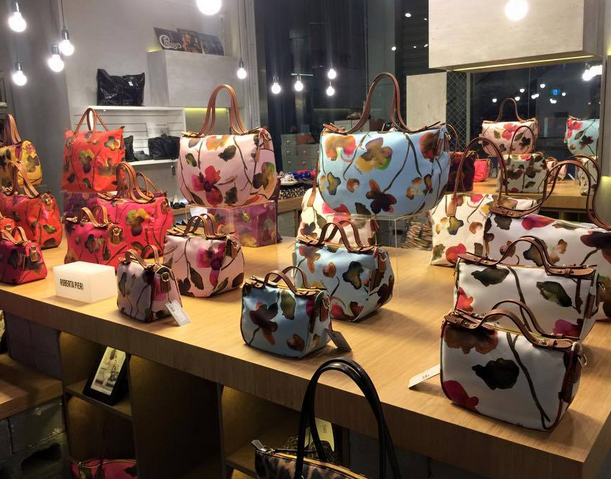 The store is located at one of Singapore’s newest shopping mall, Orchard Gateway in the heart of Orchard Road.